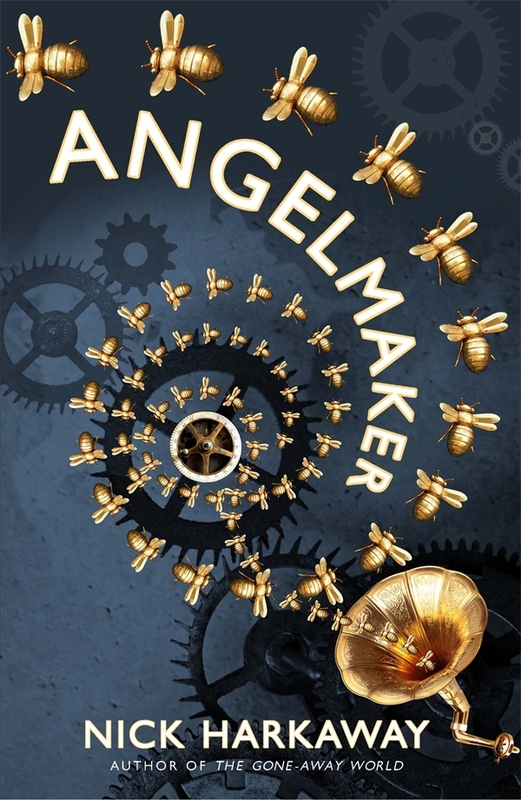 I’ve got reviews of Nick Harkaway’s Angelmaker and John Lanchester’s Capital in this morning’s papers. You can read the Lanchester piece unpaywalled at The Weekend Australian, but because the Harkaway isn’t on the Sydney Morning Herald site I’ve posted it over on my Writing Page. “I sometimes wonder whether the real transformative force in contemporary writing isn’t digitization but fandom, and more particularly the technologies that underpin it. For while digitization is transforming the publishing landscape, the internet is breeding not just a new breed of highly engaged readers deeply invested in their particular area of interest, but also a new hierarchy of taste, founded not in traditional literary verities but in ideas of delight and generic awareness. Interesting review of ‘Capital’ James, I’m glad you linked to it because I missed it on w/e. It seems as muted as the other reviews have been. I thought ‘Capital’ paled in comparison with the work of Dickens – I thought especially of ‘Bleak House’ – to which you so rightly compare it. Lanchester’s non-fiction account of the financial crash (‘IOU’ in my version) was brilliant, one of the best around. I’m not sure if this says more about the bizarre-ness of the financial meltdown (truth is stranger than fiction) or about Lanchester’s powers as a novelist. I’m yet to read his other novels. I suspect I liked it more than you, but I think you’re right to mention the bizarreness of the meltdown, since I think part of the problem is the problem social novels always have dealing with this sort of systemic situation, especially when it contains all the weirdness and complexity of post-industrial life, as the Crash so obviously does. But by the same token the fairly traditional nature of it is one of its strengths: even as I was underwhelmed by how obvious parts of it were I found myself completely absorbed by it, which is something that always seems to happen with large, densely-plotted and even moderately well-realised novels of this sort.